Our eyes are one of the best gifts by God and as we are blessed with the eyes, it is our responsibility to take proper care of the eyes. Eyes are organs which can be donated even after our death, so it is even more important to keep it safe as it helps others too! Eyes are the organs which when cared properly, will work 24*7. 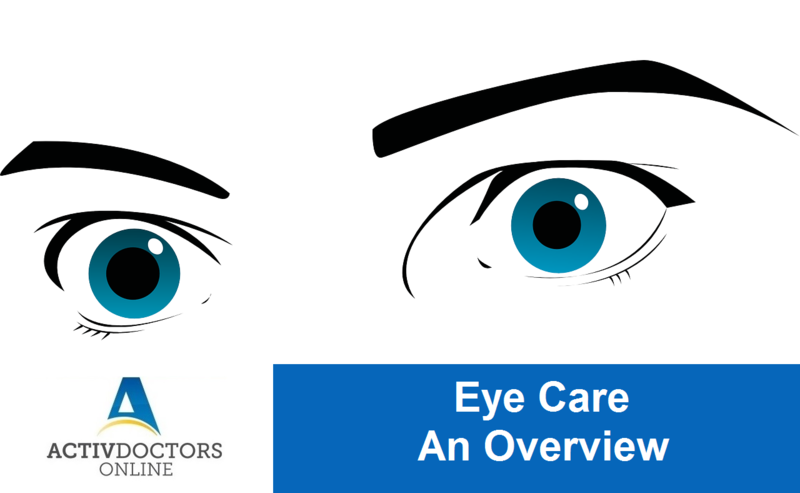 It is now in your hands to take care of your eyes.